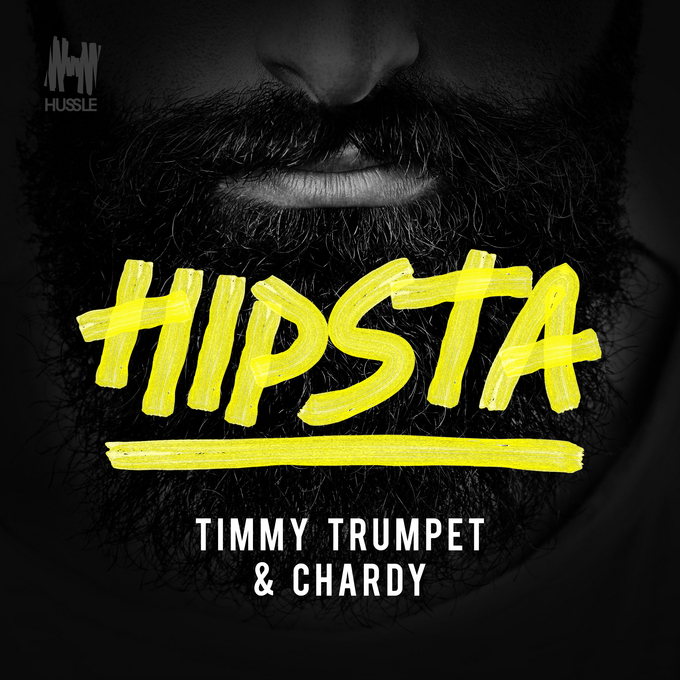 • After conquering both the clubs and the charts with his monster four times platinum single ‘Freaks’, sir Timmy Trumpet is back to once again blow your dance music horn, courtesy of his new single ‘Hipsta’. 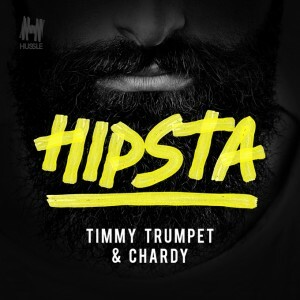 He’s got Melbourne’s Chardy on board for this one, the track released digitally ahead of Timmy’s appearance at the Future Music Festivals, which kick off today in Sydney. • Credit where it’s due to Madonna for her Brit Awards performance during the week. There aren’t many artists who, after suffering such a huge fall on live television, would be able to dust themselves off and continue to perform a high energy routine as she did. It showed incredible professionalism and that she’s still very much at the top of her game. • Lady Gaga confirmed via THIS VIDEO on Thursday that she’s set to star in the upcoming fifth season of the cult TV show ‘American Horror Story’. The 13 part series is expected to premiere Stateside in October. • Iconic Aussie outfit Cold Chisel will release a limited edition deluxe vinyl boxset on Friday April 10. It’s set to contain all seven of the band’s albums, two of which have never before been released on vinyl. The box will also feature a rarities album, a live EP and a re-pressing of the 7″ single of ‘Knockin On Heaven’s Door’. The release will be limited to just 2000 copies, with the pre-order book open HERE. • Dainty Group has confirmed that Neil Diamond will play a special one-off show at Sandalford Estate in the Swan Valley. He’ll be treating audiences to a cavalcade of hits from across the decades on Saturday November 14. Tickets are on sale from noon local time on Friday. • Irish YouTube sensation BriBry is headed back to our shores in June this year as part of his global tour. He’ll make stops in Sydney, Melbourne, Brisbane and Adelaide as part of the visit, which kicks off with a show at Fowlers Live in Adelaide on June 26. • Some of Australia’s hottest pop talent have teamed up with country star Lee Kernaghan for the new single ‘Spirit Of The Anzacs’. The track features on the forthcoming album of the same name and the just-released video (HERE) contains appearances by Jessica Mauboy, Guy Sebastian, Megan Washington, Shannon Noll, Sheppard and Jon Stevens. The track is based on a eulogy given by former PM Paul Keating at the entombment of the Unknown Australian Soldier. • And speaking of country singers, US performer Tyler Farr will see his sophomore album ‘Suffer In Peace’ released in Australia on Friday May 01. • Don’t forget, you can keep up to date with the latest releases by keeping your eyes peeled on our ever-changing New Release Schedule, which is updated as soon as the information comes to hand. • A big No.1 debut for Imagine Dragons and their new album ‘Smoke + Mirrors’ on the Billboard 200 albums chart; the album prising Drake out of the No.1 position after just one week. It’s the only new entry in this week’s US top ten, with Aaron Watson’s ‘The Underdog’ the next highest debut… at No.14. • And as always, we’re back from 6pm AEDT tonight to give you the run down on the top 100 charts back here at home. It’s our weekly Chart Watch and we know you won’t want to miss it.